Students from three continents spent the summer working on projects that range from human and animal health to water security under the supervision of U of S faculty. SASKATOON — Students from three continents are seizing a unique research training opportunity at the University of Saskatchewan under the sponsorship of the national not-for-profit organization Mitacs. 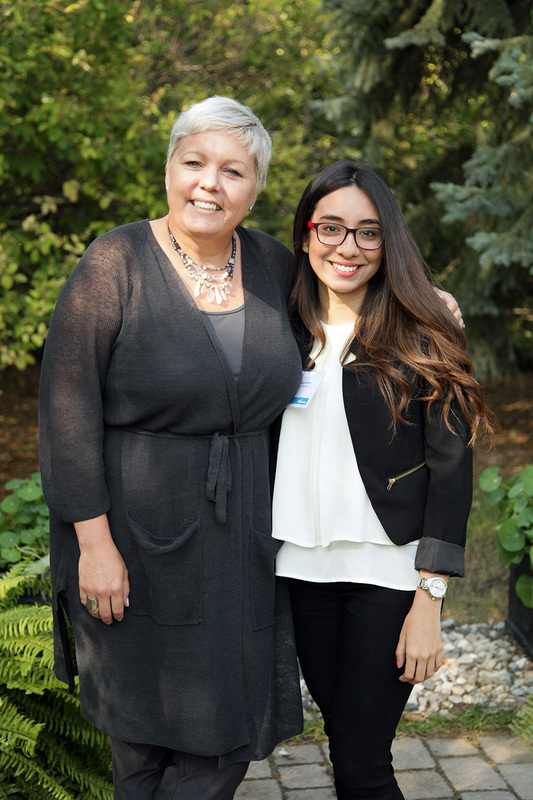 The students, who come from Asia, Europe and Central and South America, are on a three-month Mitacs Globalink internship that allows them to do research under the supervision of U of S faculty. Mitacs, which provides funding for research and training programs, sponsors foreign final-year undergraduate students to work with researchers in their field for three months at Canadian universities. In 2018, Mitacs Globalink internships have brought 38 students to the U of S.
The students are working on projects that range from human and animal health to water security. Eight of them met on Aug. 22 with Saskatchewan Minister of Advanced Education Tina Beaudry-Mellor to share outcomes from their Mitacs internships. If the students decide to return to the U of S to enrol in research-based graduate studies, they can apply for funding under a Mitacs Globalink Graduate Fellowship — $15,000 to cover their first year of study. This is what happened to chemical engineering master’s student Anakaren Botana, who was a Mitacs intern at the U of S in 2017. The internship was key to equipping Botana with the skills and experience she needed to start her graduate studies at the U of S.
As a recipient of a Globalink Graduate Fellowship, she came back in May to work with U of S professor Ajay Dalai on a project that may make oil refining more efficient. Botana said she was impressed with faculty, and the availability of resources and laboratories, so she asked Dalai about graduate research opportunities. Botana hopes her work will lead to better oil quality and yields. Bitumen — sticky, viscous black liquid also known as raw oil — is an important Canadian natural resource. But it contains large amounts of sulfur and nitrogen, which makes it unusable as transportation fuel. By developing special silica-based materials that can help separate nitrogen and sulfur from bitumen before processing, Botana hopes her work will help process bitumen at lower cost with improved environmental benefits. 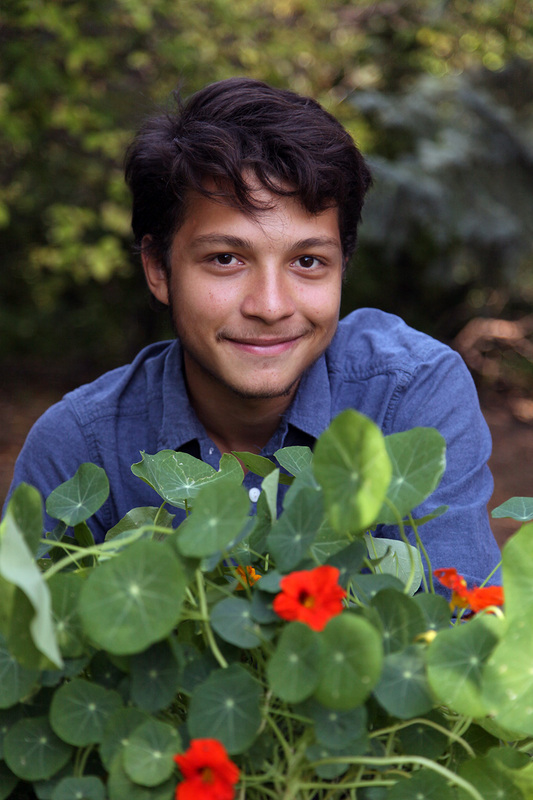 A passion for doing research with impact is also what brought Mitacs Globalink intern Ugo Mendes Diniz to the U of S.
His interest in understanding how bees interact with plants has led him to choose the U of S for his summer internship. “Canada has always been one of my top destinations when it comes to learning about and doing research,” said Mendes Diniz, who is enrolled in the Universidade Federal de Pernambuco in Recife, Brazil. Under the supervision of plant sciences professor Sean Prager, Mendes Diniz is studying whether bees collect pollen and nectar from healthy plants only, or also from diseased plants. This could help scientists better understand how the health of plants influence the pollination activity of bees — how the insects help plants reproduce. Mendes Diniz thinks that understanding the preference of bees can help develop farm management strategies that may improve crop yields. “I think it is positive for students to have the opportunity to experience research on the scale that is performed at the U15 institutions in Canada,” said Prager.